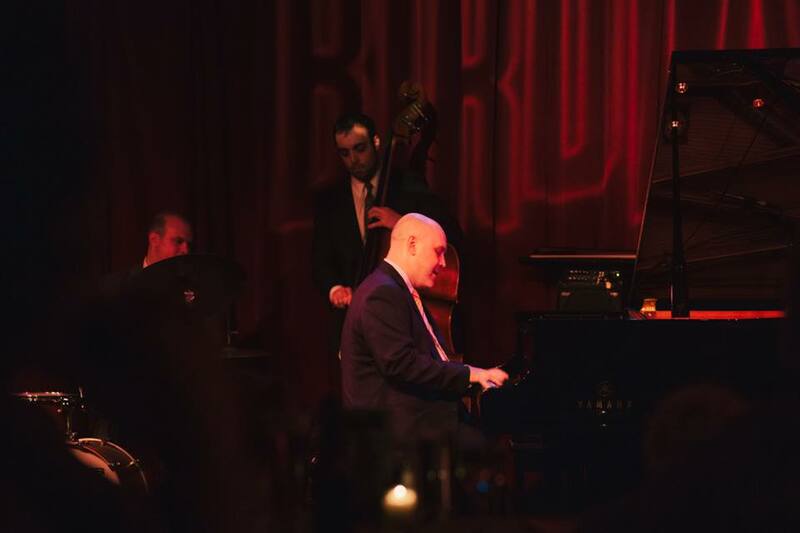 Originally from Toledo, Ohio and now based in New York City, Larry Fuller is an internationally acclaimed jazz pianist, band leader, and clinician known to "swing like a beast!”. Early in his career, Fuller’s undeniable talent earned him the position of musical director and pianist for vocal great Ernestine Anderson, pianist for renowned drummer Jeff Hamilton’s Trio, and final pianist in legendary bassist Ray Brown’s Trio. Fuller also toured with guitar-vocal giant John Pizzarelli.